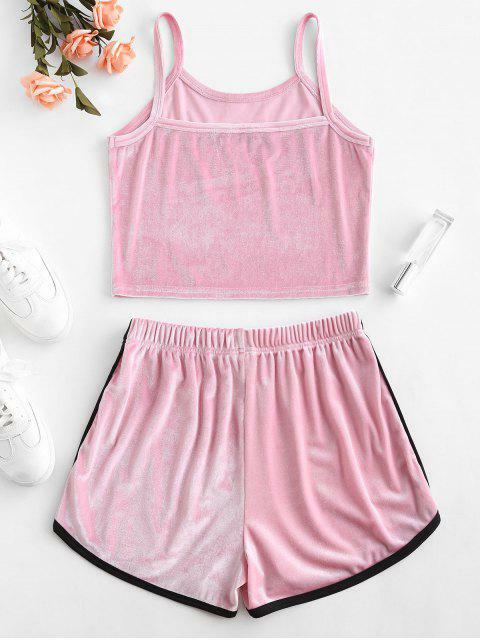 [32% OFF] 2019 ZAFUL Velvet Embroidered Top And Shorts Set In PINK | ZAFUL ..
Super cute, I absolutely love it and it looks exactly like the pictures. 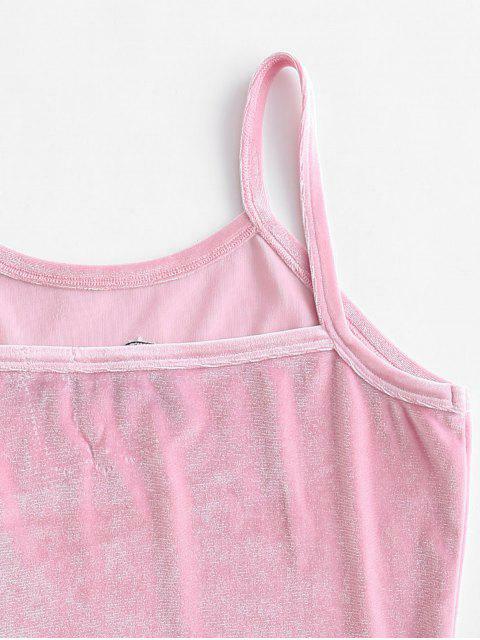 I got it in a size ‘small’ and I’m in love! Made from the soft velvet fabric making it so comfy to wear, this two-piece set includes the cami cropped top with the letter embroidered design on the front and the dolphin shorts with the elastic waist, which is the perfect group that is versatile for most of the occasions.